The Faculty of Business, in line with the policy of Chu Hai College of Higher Education, offers an Exchange Programme that covers countries from Asia to Europe to provide students with the opportunity to gain global exposure. 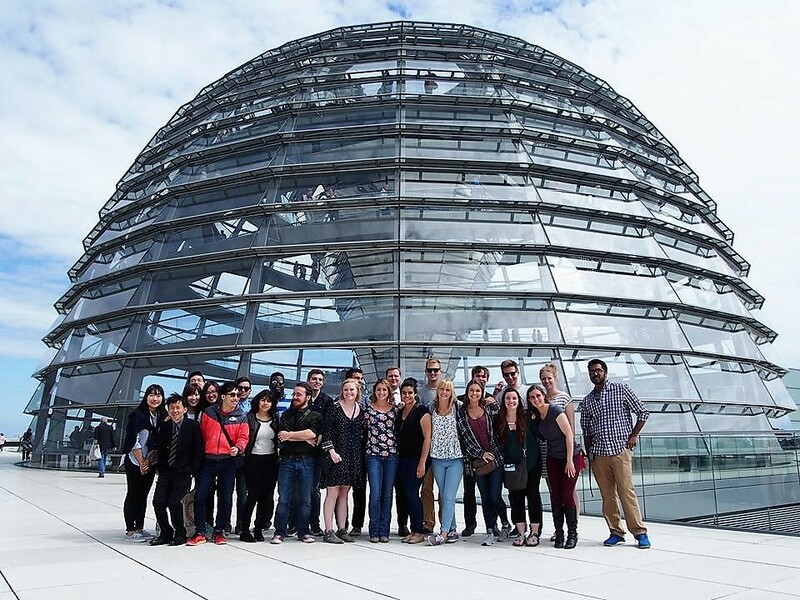 In recent years, our business students had participated in the BEST Summer Exchange Programmes of the University of Duisburg-Essen, Germany. 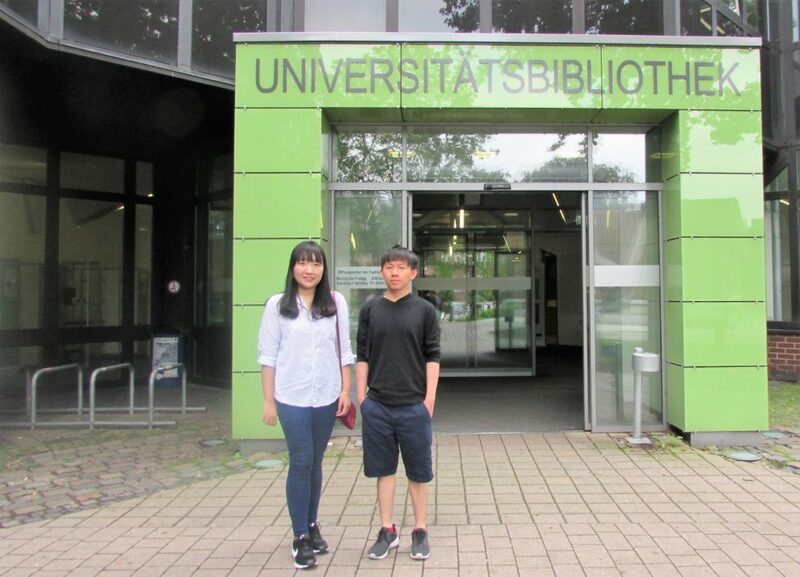 In the summer of 2017, two Year 3 students, Tsang Po Yi and Kang Jing, from the BBA programme and Finance programme respectively, joined the BEST Exchange Programme. The two girls had done great preparations for the journey, including learning of the German language and culture, before setting off in May to make the most of the exchange opportunity. Tsang Po Yi and Kang Jing with other exchange students. In the summer of 2016, two Year 3 students, Wong Yan Kei and Lee Ho Kwan, from the BBA programme and Accounting and Banking programme respectively, joined the BEST Exchange Programme. They had had a great time in Germany. 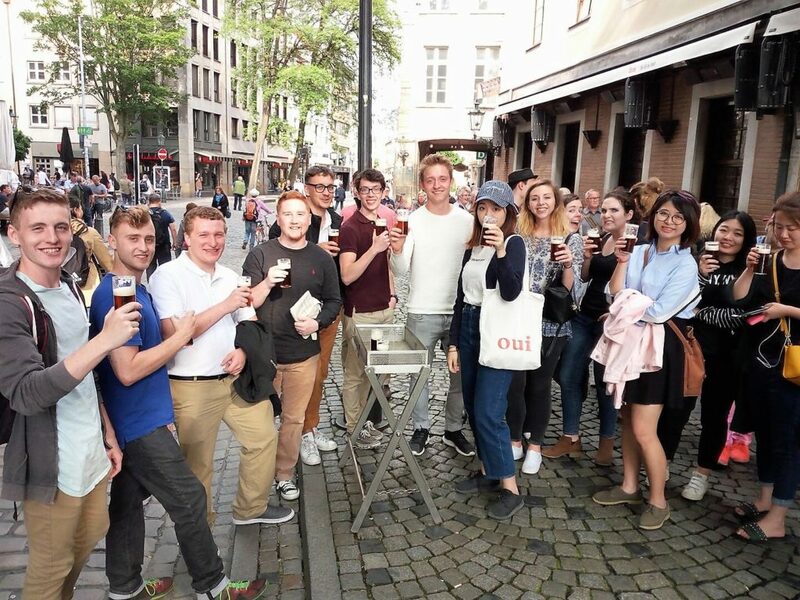 Apart from bringing back credit units from their study of Business Administration and Economics at the University, they also brought with them tons of sweet memories, new insights and warm friendships from their one-month stay in Germany. Wong Yan Kei (left) and Lee Ho Kwan outside the University Library. 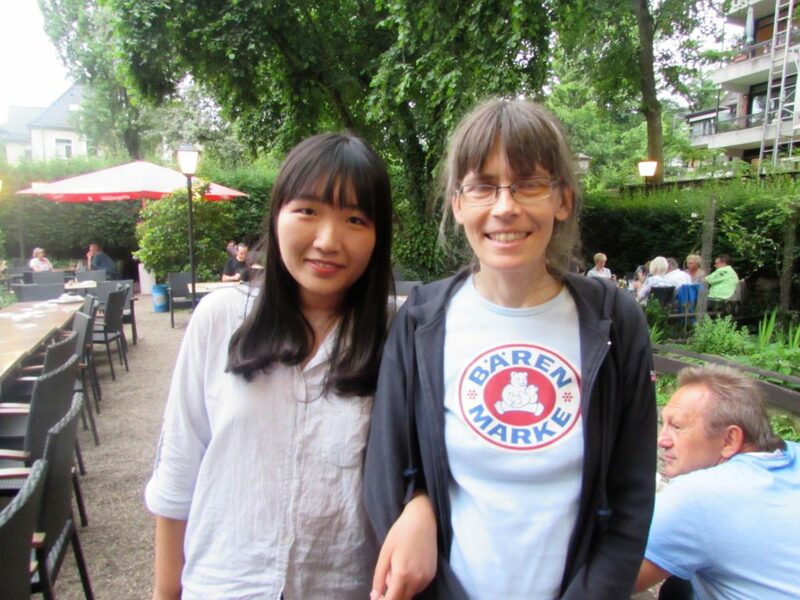 Wong Yan Kei (left) with a German Professor. 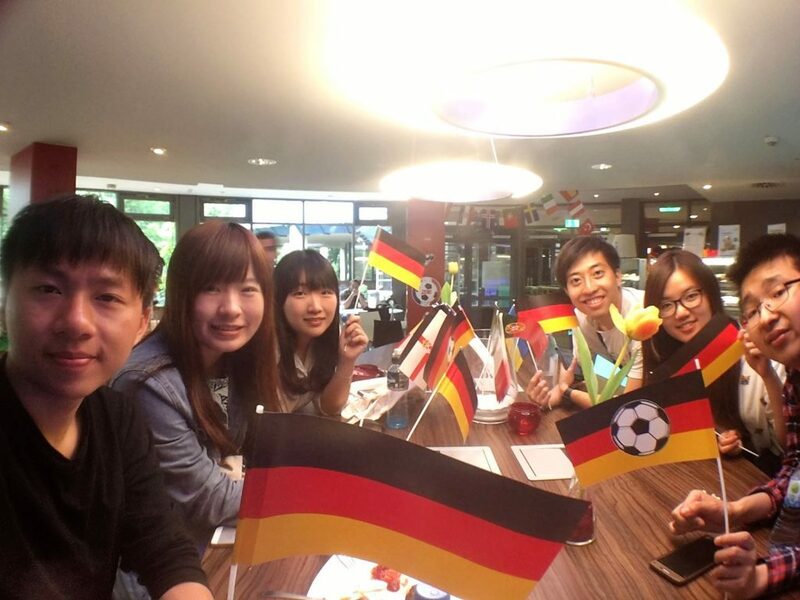 Wong Yan Kei and Lee Ho Kwan with other exchange students.